Smith School of Business — I.C.B.C. I.C.B.c. 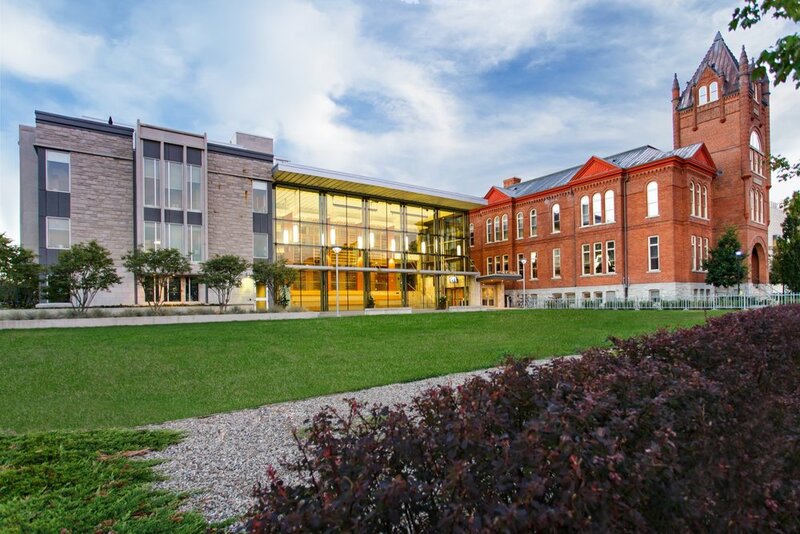 is proudly hosted each year at the Smith school of business at Queen’s University. The Smith School of Business at Queen’s University is renowned for its excellence, innovation and leadership in business education. From establishing the first Undergraduate Business Degree a century ago to creating ground-breaking programs and courses in emerging areas including Artificial Intelligence, Fintech, Analytics, Cultural Diversity, Team Dynamics, Social Impact and more, Smith is at the forefront of preparing you for the business marketplace. Smith School of Business delivers an outstanding learning and development experience – small class sizes, personal attention, individual and team coaching, opportunities for specialization, and a deep commitment to student success. Find out more about the Smith School of Business here.